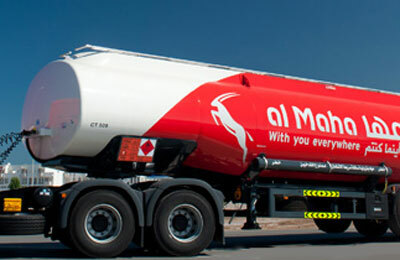 Al Maha Petroleum Products Marketing has won a contract to supply half of Oman Air's aviation fuel needs at Muscat airport until 2016, the Omani fuel retailer said on Monday. Al Maha already supplies half of Oman Air's fuel at Muscat airport, while Shell Oman Marketing Company supplies the rest. Both companies' current contracts expire on March 31, 2014. After a tender, Shell's contract was not renewed, while Al Maha has renewed its 2-year deal valued at around 83 million Omani rials ($215.58 million), the two fuel suppliers said in stock market statements. Shell Oman Marketing Company, a subsidiary of Europe's largest oil and gas company Royal Dutch Shell, said there would be no material impact on its 2014 earnings as a result of the contract expiry.